Cocaine is illegal in Canada and many parts of the world. Illegal to possess, cultivate and traffic for any use that is non medicinal or non government sanctioned. 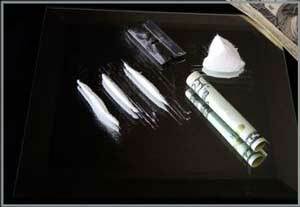 Cocaine usage and distribution is punishable by law and can include severe fines and jail time. If you or a loved one has been arrested for the possession or intent to traffic of cocaine or another controlled substance – You need to speak to an experienced lawyer. A lawyer who knows Criminal Law regarding cocaine possession, cultivation & trafficking and has a long standing tradition of success – please call Toronto Criminal Lawyers – Bruce Karten & Stephen Hebscher.